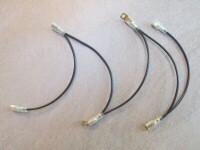 I have some of the harnesses for the 850 T5 listed below and ready for sale, but not all of them. WANTED: I very much want to reproduce all of the harnesses for the 850 T5. 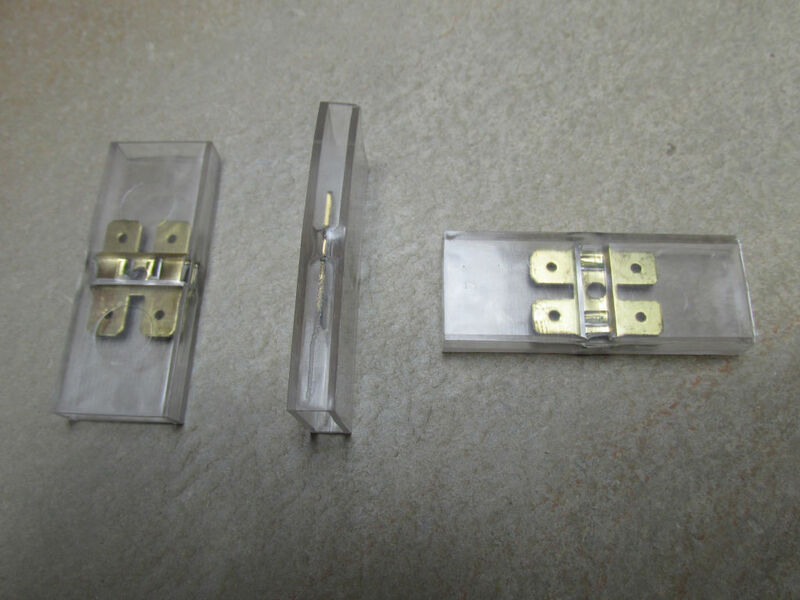 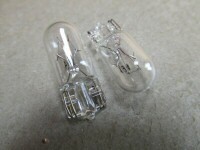 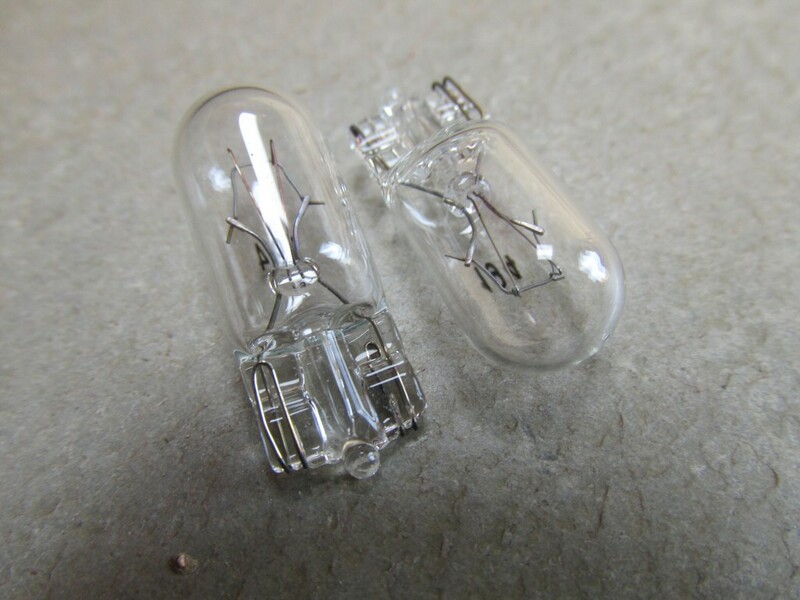 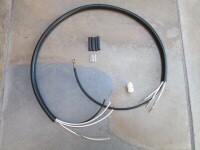 Should you have 850 T5 wiring suitable for duplication, I would like to speak with you. 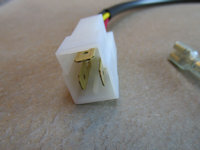 Connects the negative terminal on the battery to the ground point on the frame. 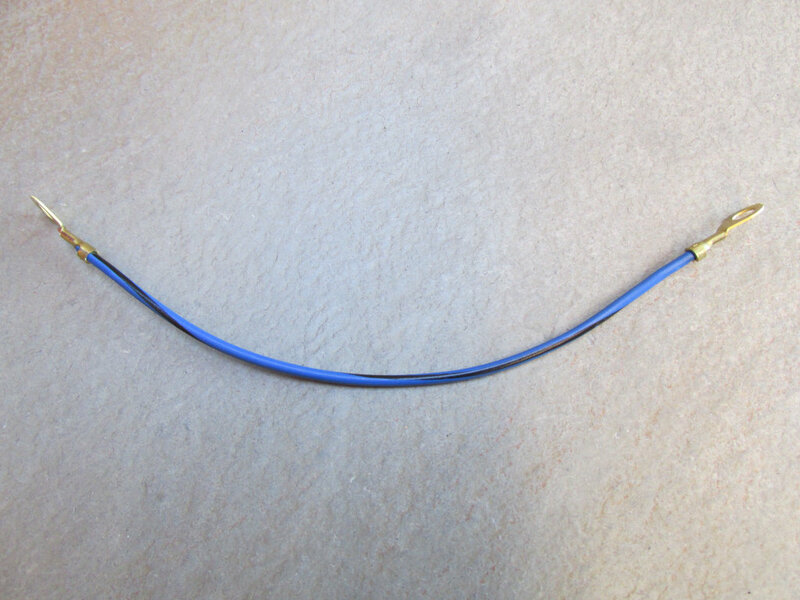 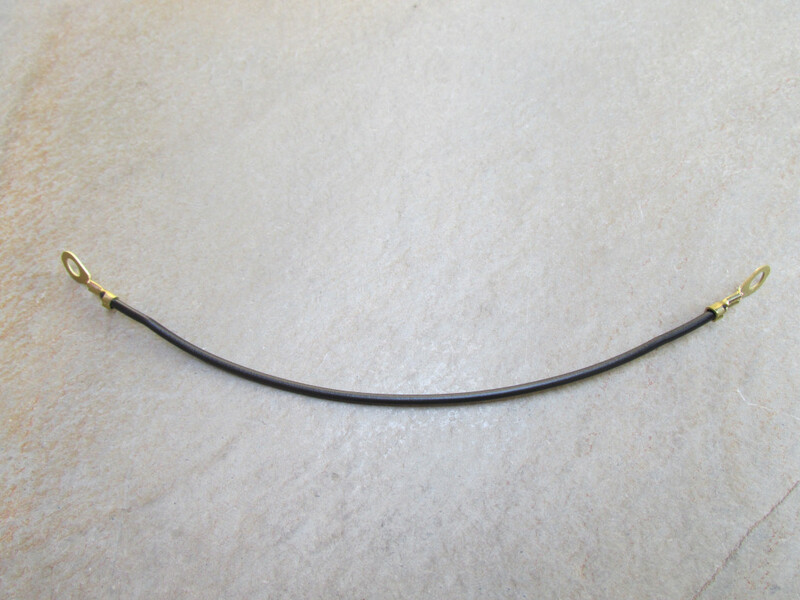 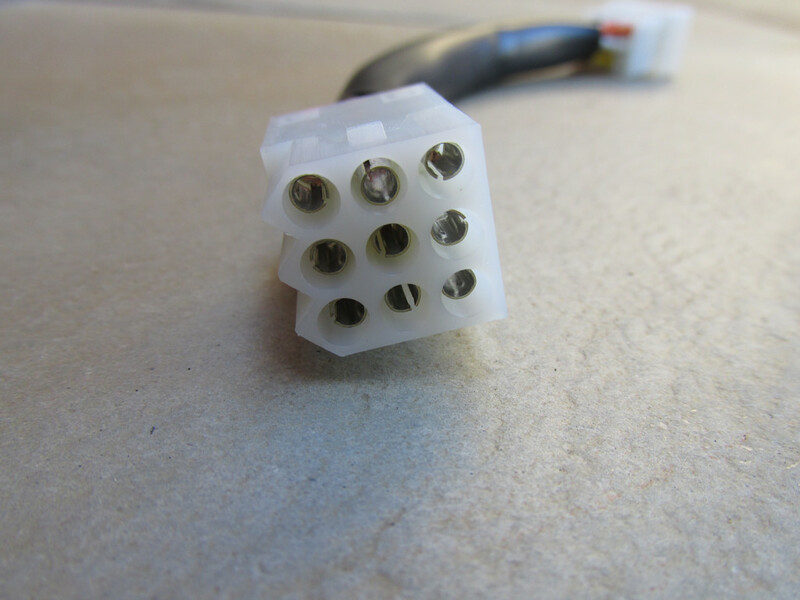 Cable is 6 AWG and is 400 mm (~15 3⁄4 inch in) in total length. 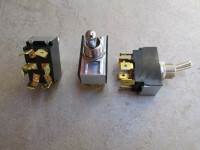 If you require something different, please let me know. 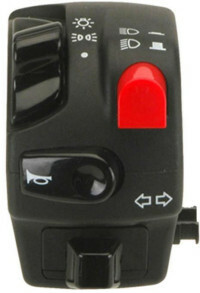 Replaces MG# 14748400. 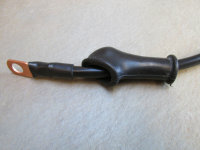 14748450: Battery cable - negative. Connects the positive terminal on the battery to the starter solenoid. 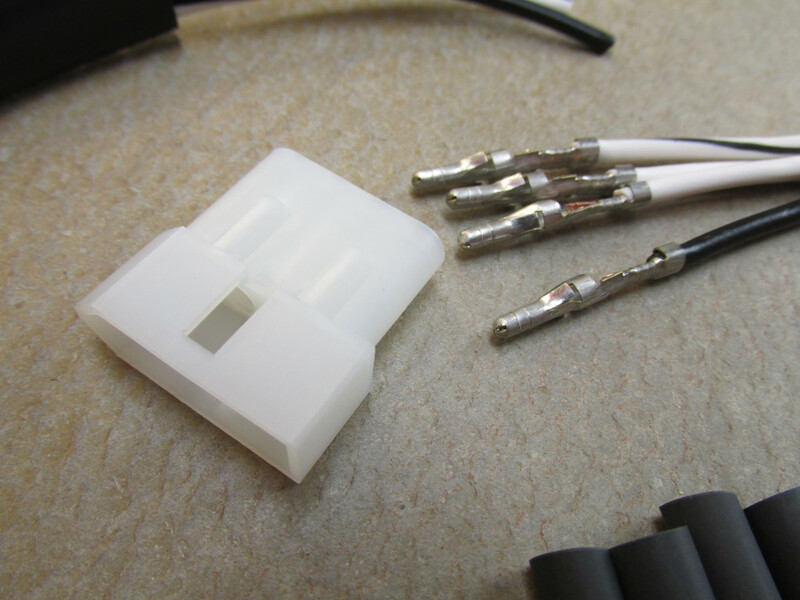 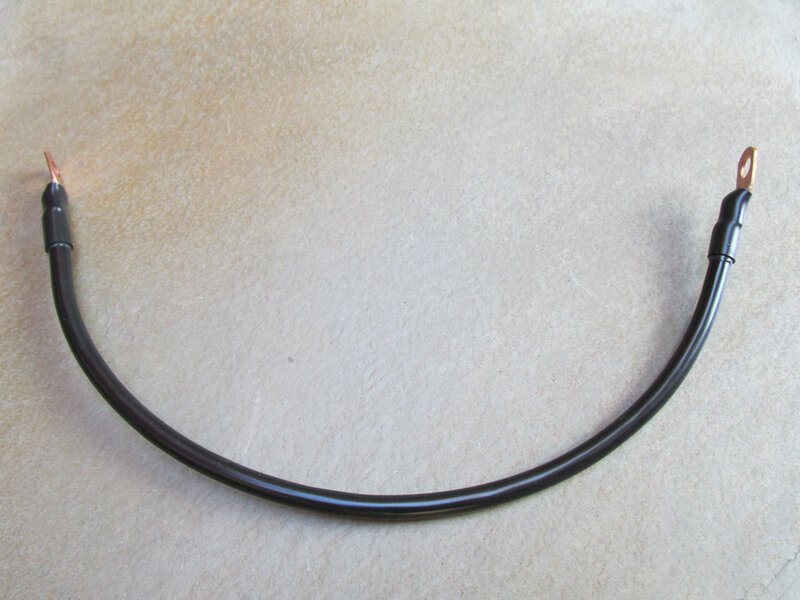 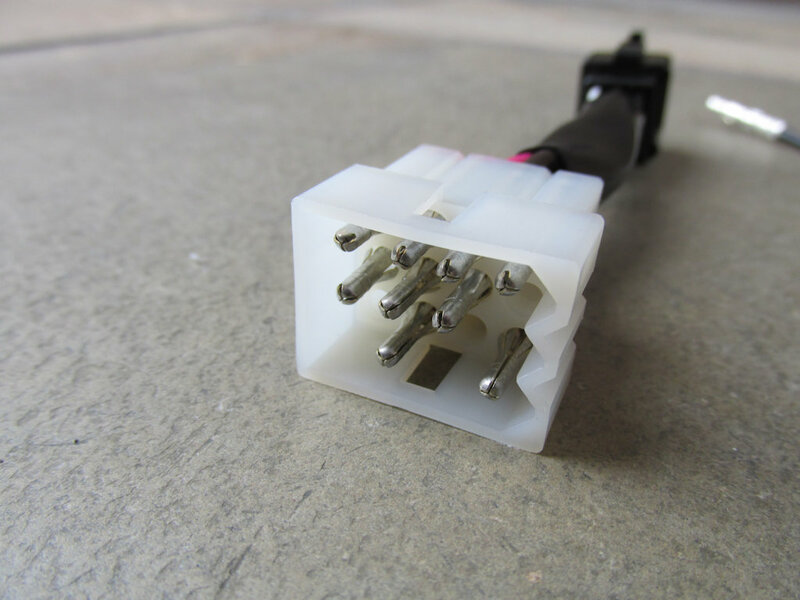 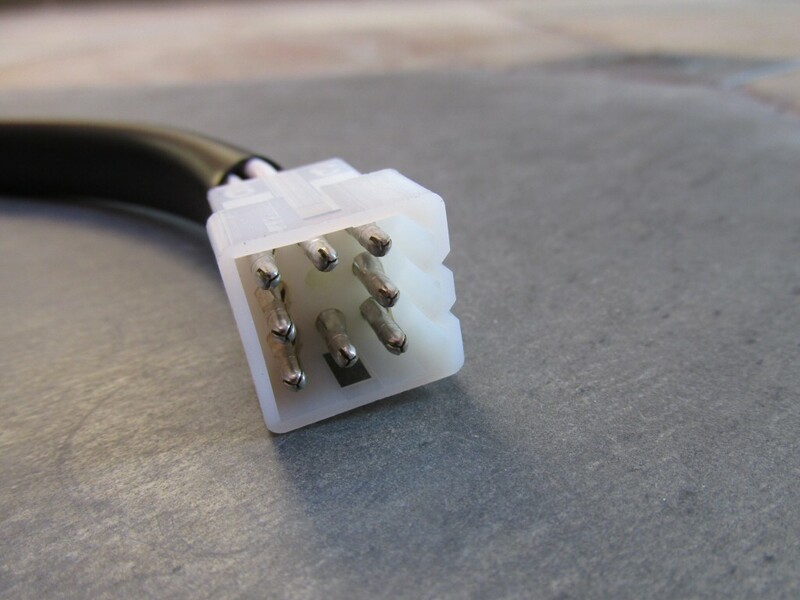 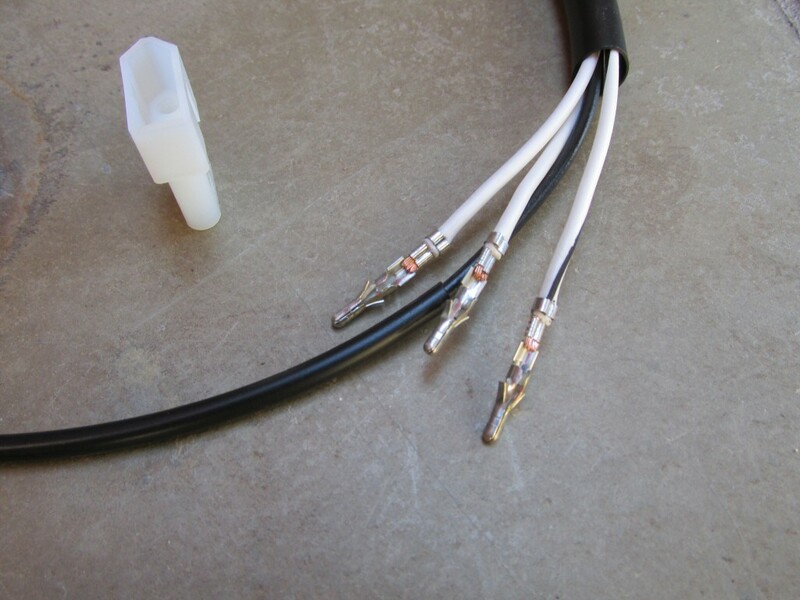 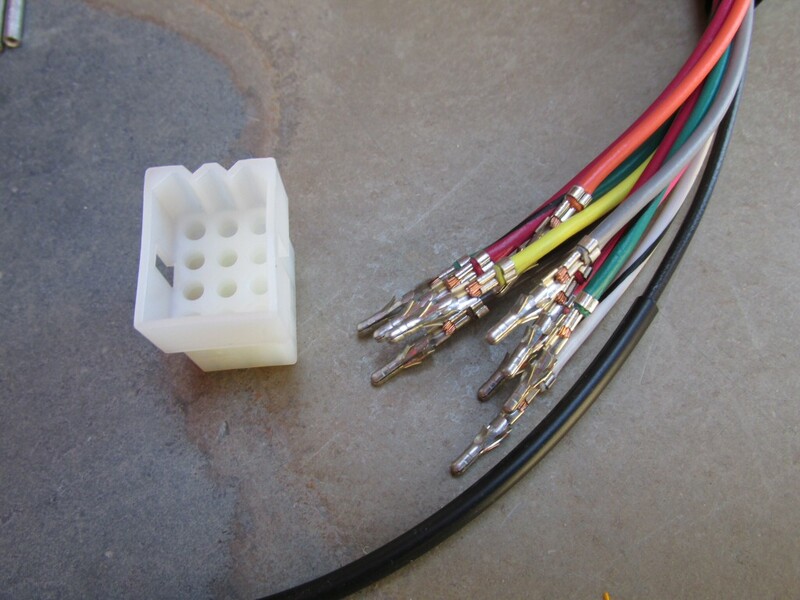 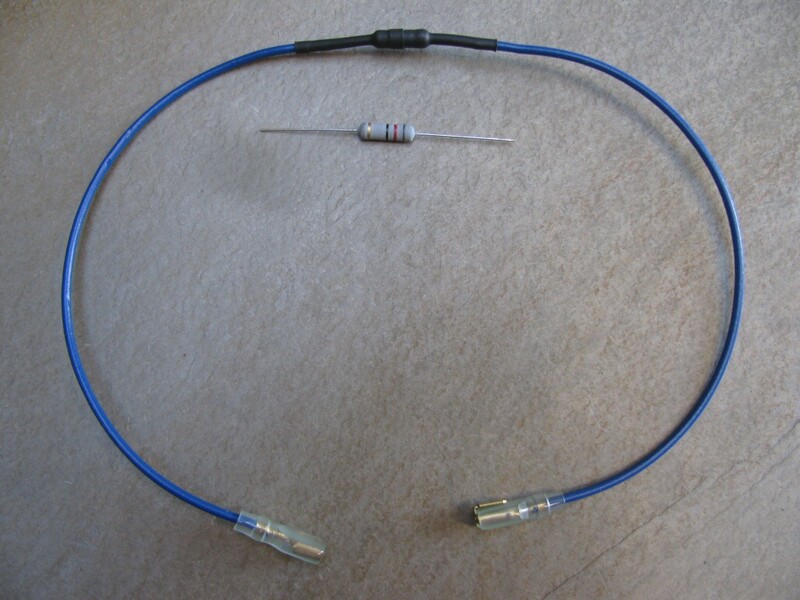 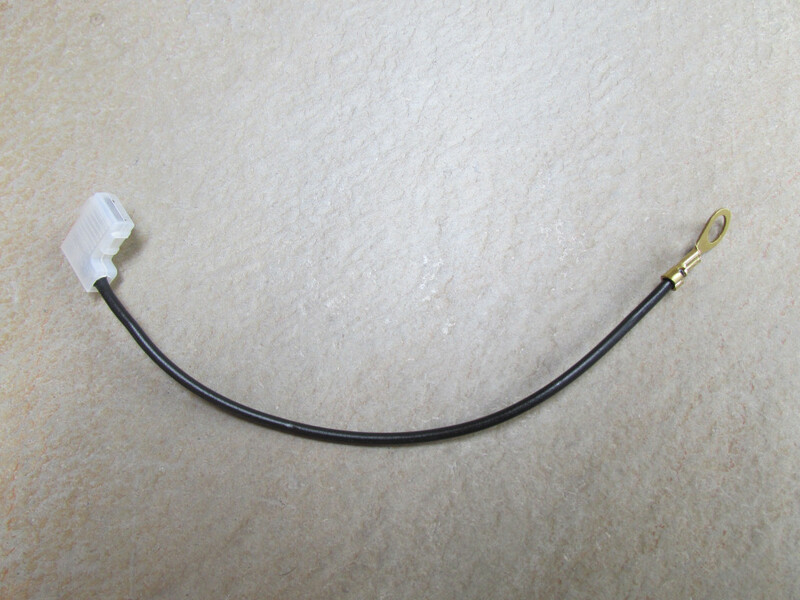 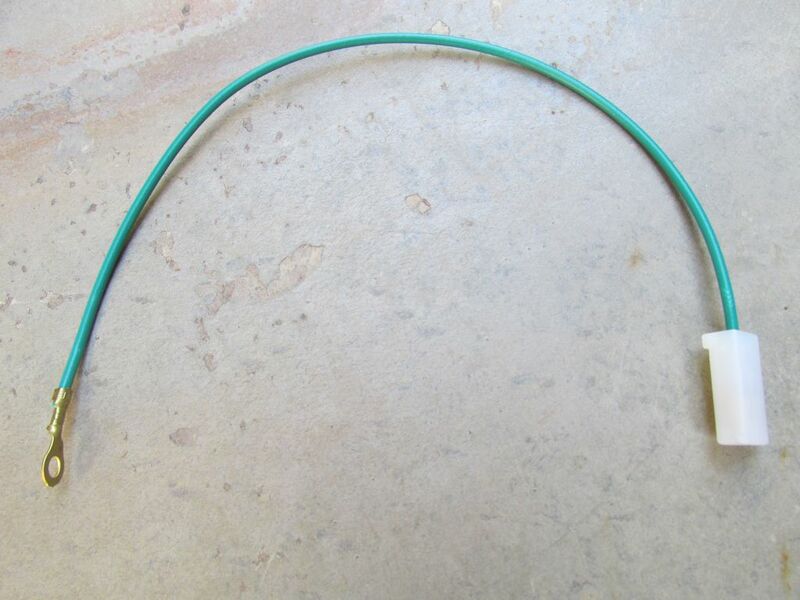 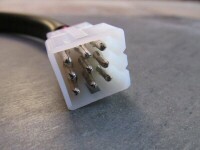 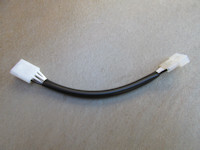 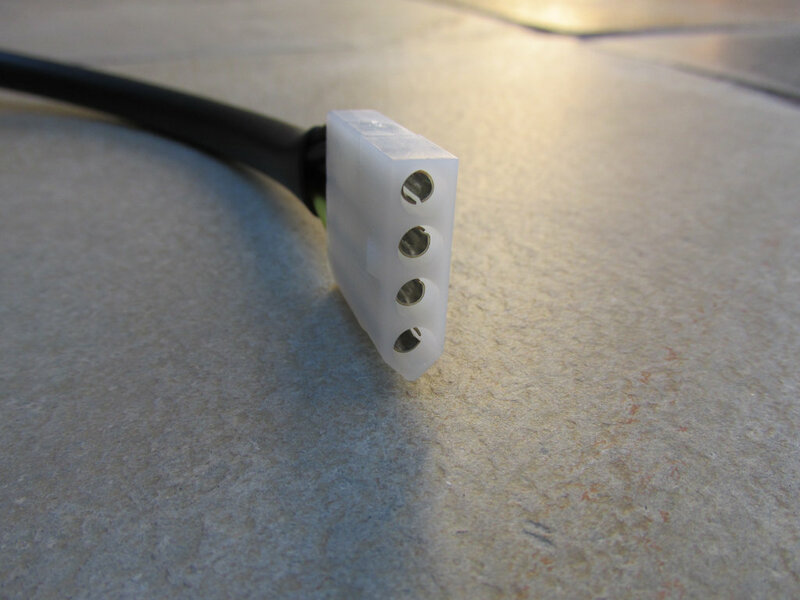 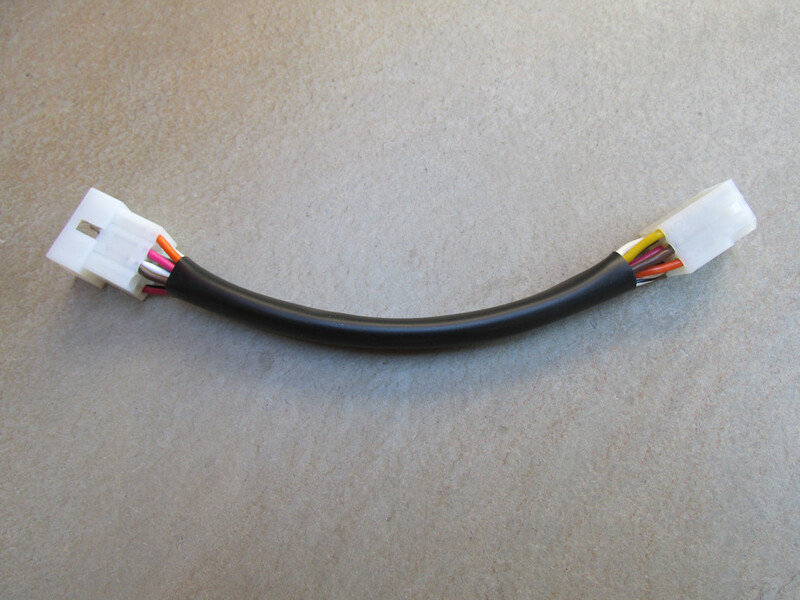 Cable is 6 AWG and is 350 mm (~13 3⁄4 inch in) in total length. 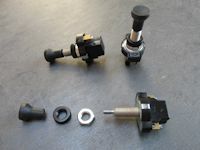 If you require something different, please let me know. 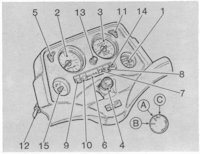 28747200: Dash (NON-PRINTED CIRCUIT INSTRUMENT PANEL). 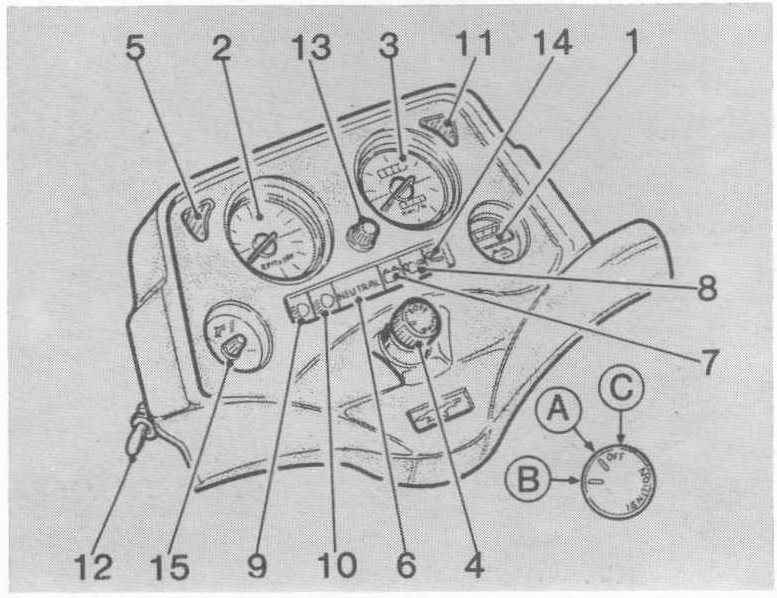 28747350: Main harness to tail light. 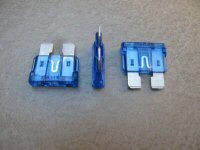 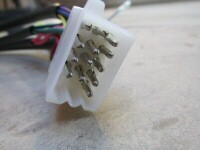 Connects multiple dash bulbs to ground inside the dash. 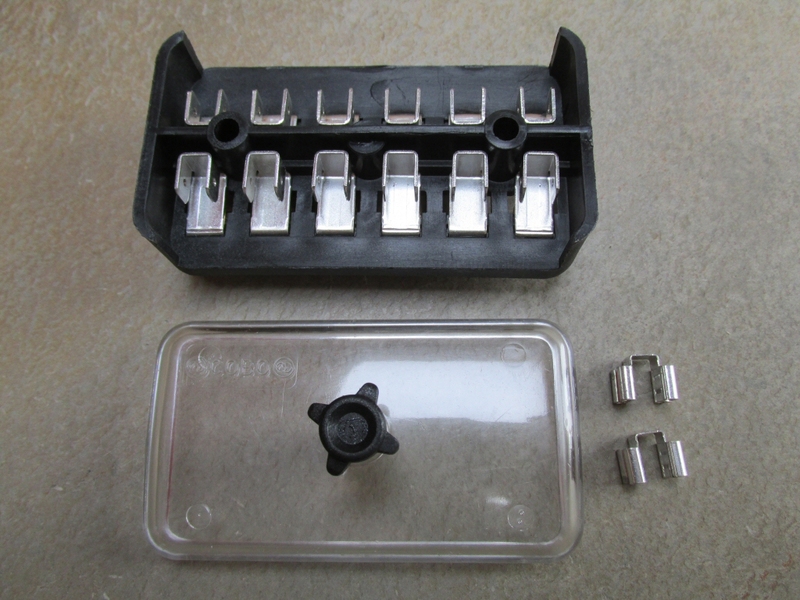 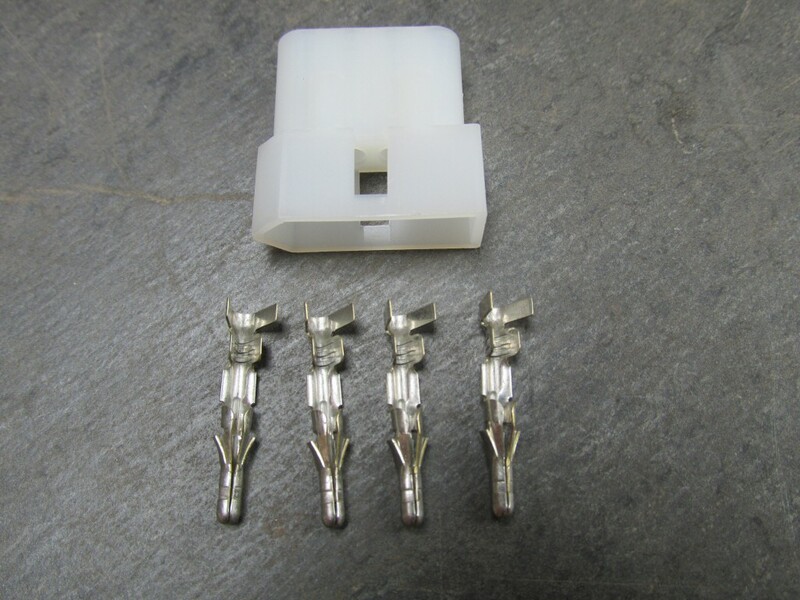 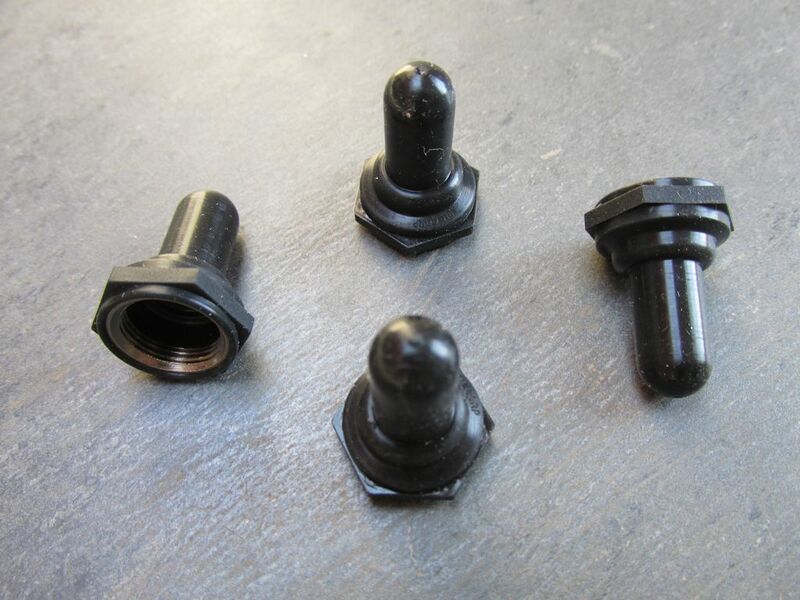 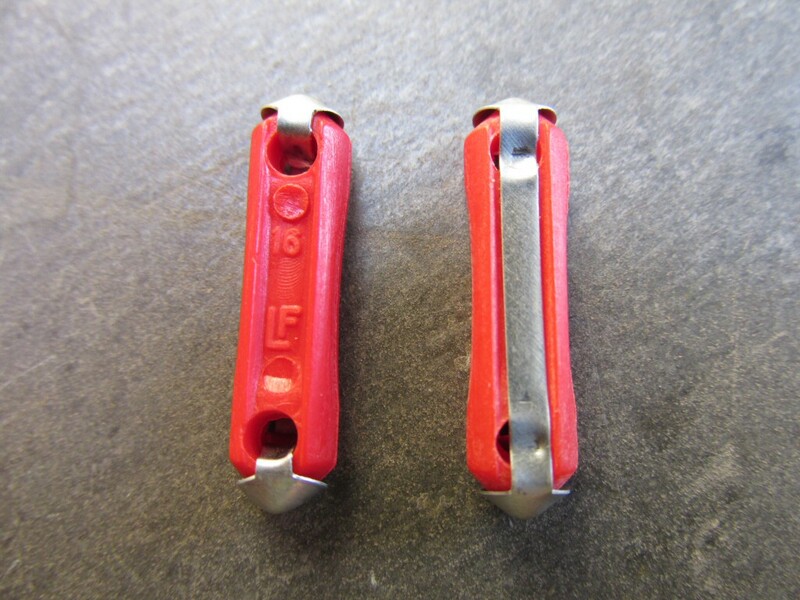 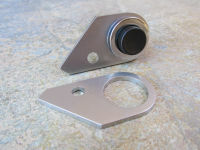 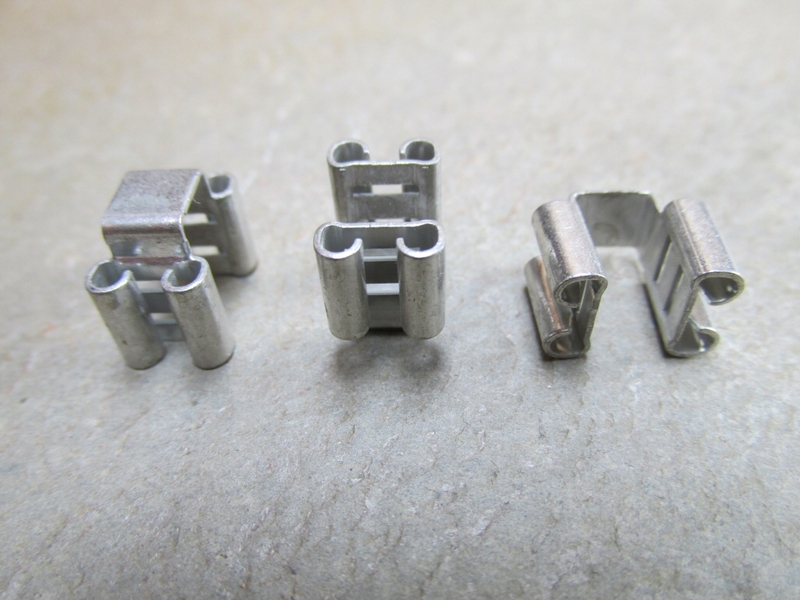 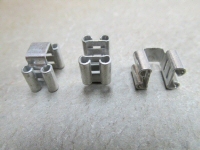 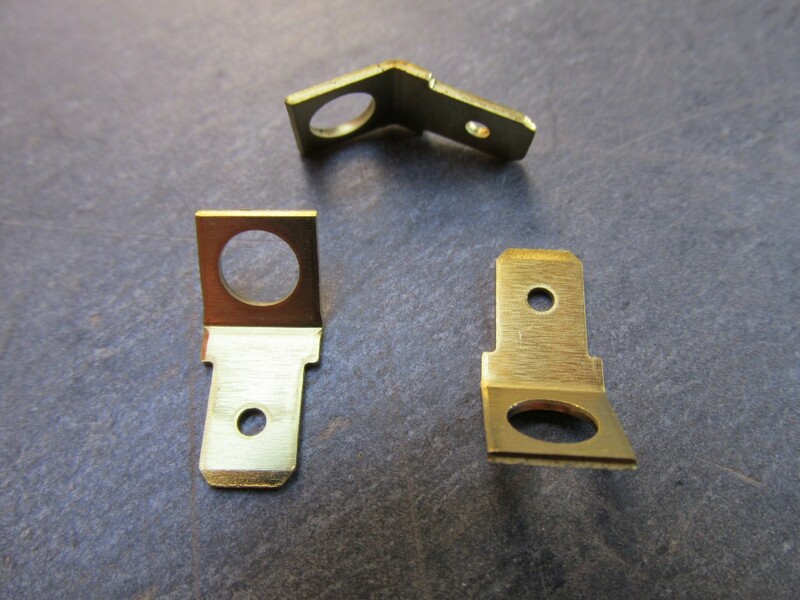 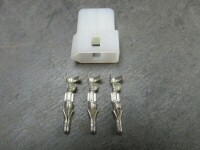 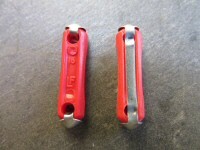 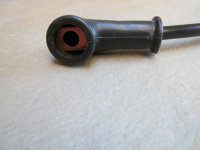 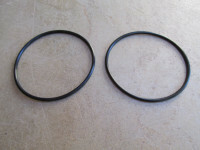 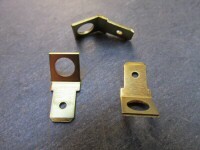 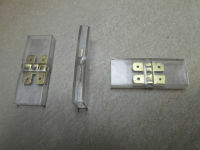 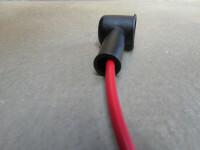 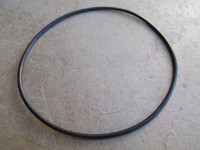 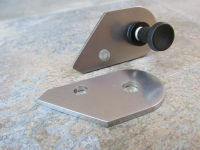 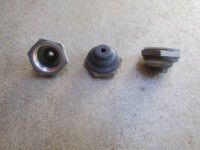 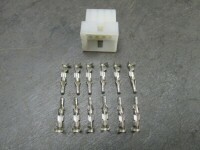 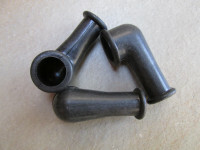 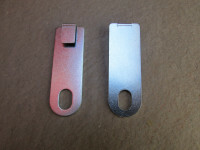 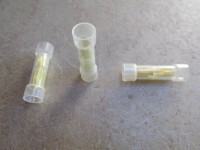 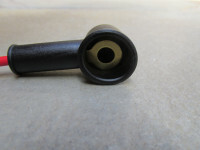 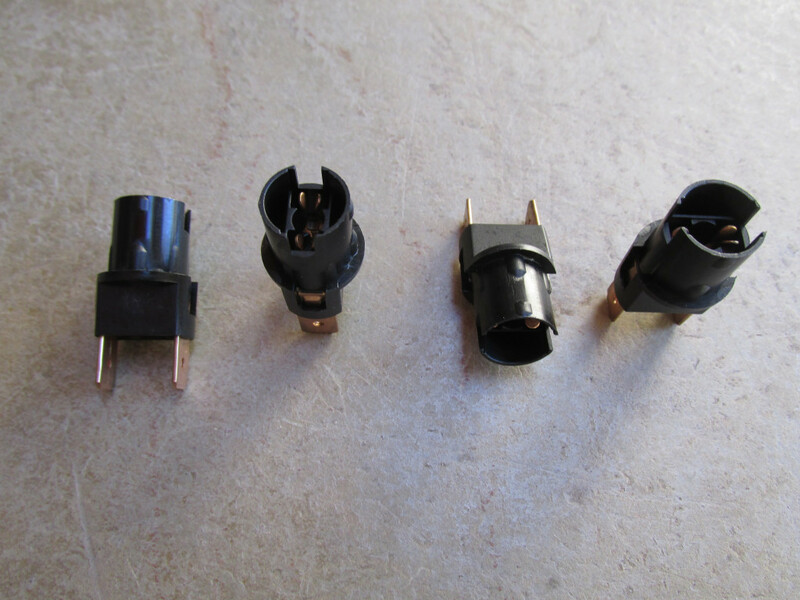 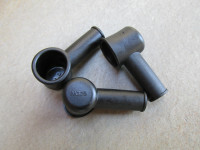 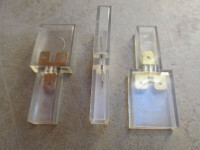 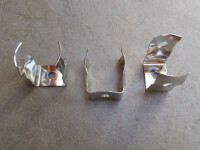 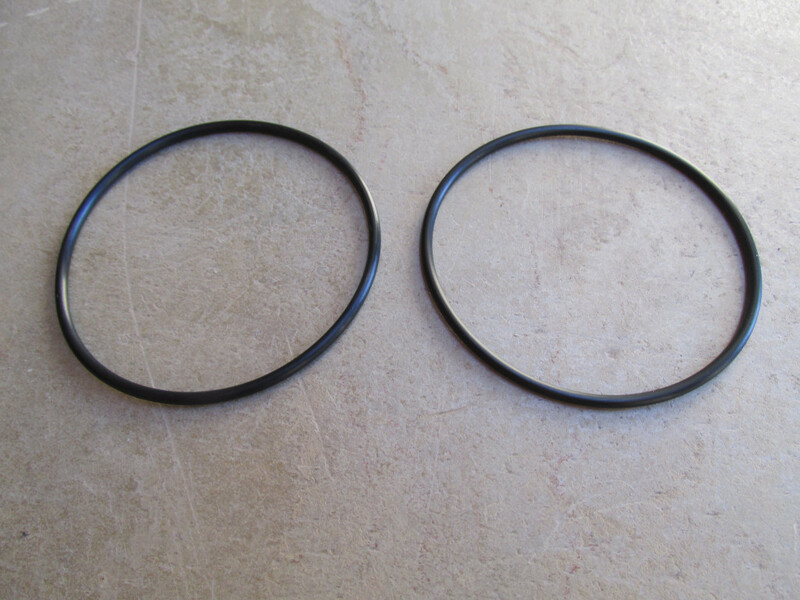 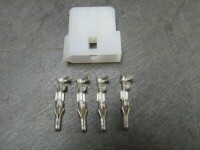 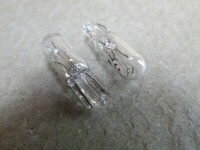 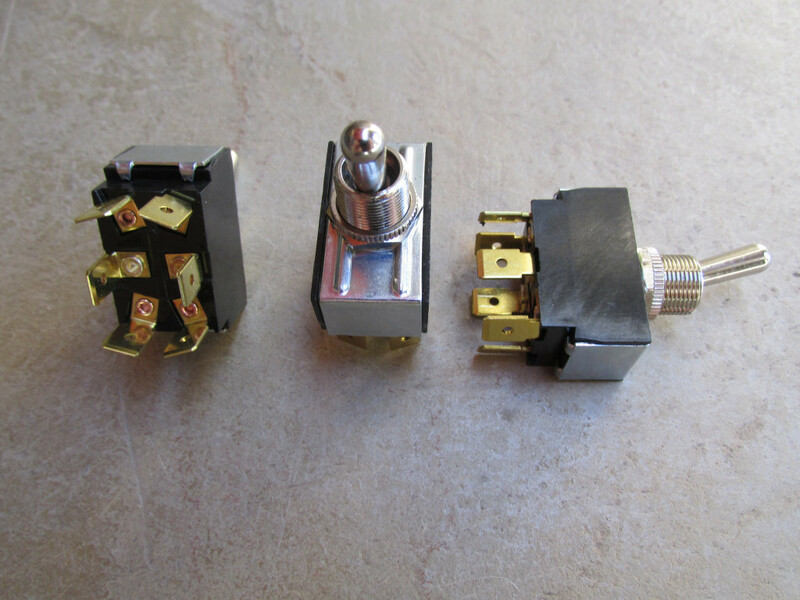 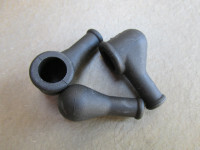 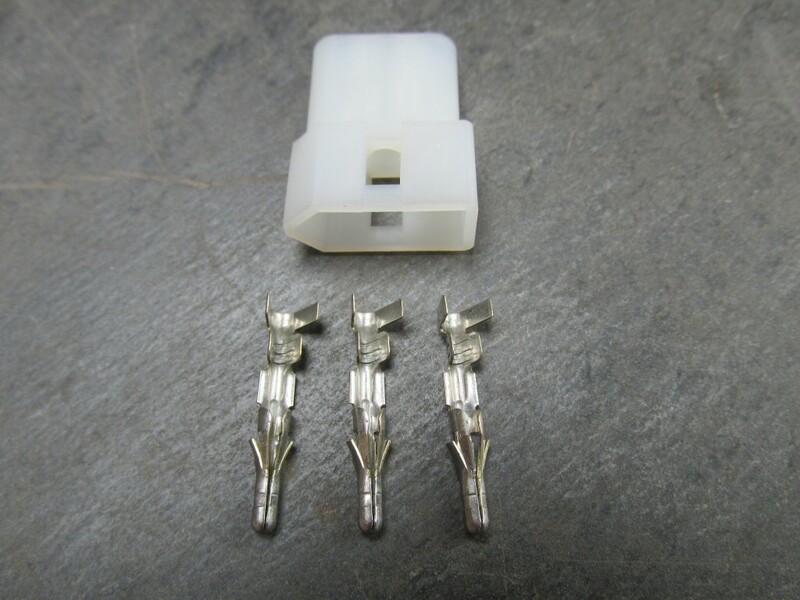 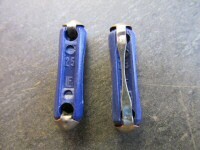 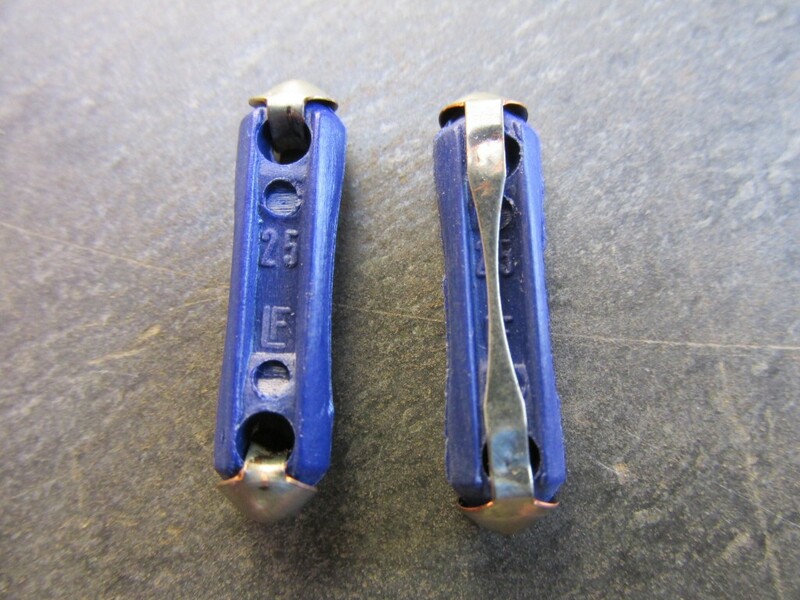 Includes original 5 mm post to 6.3 mm male spade adapters. 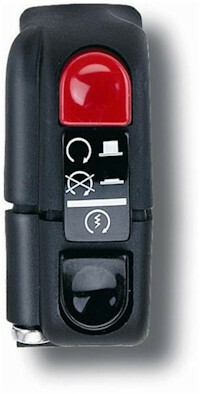 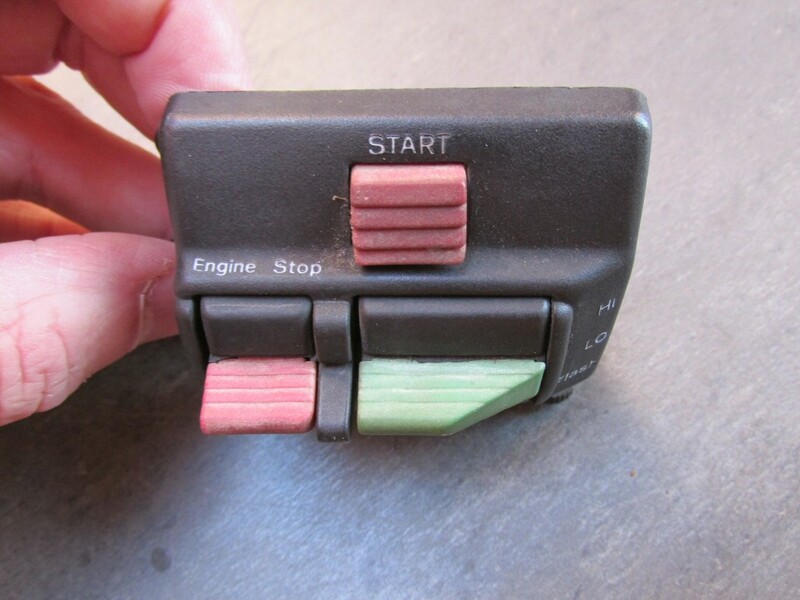 Dash bulb interconnect (NON-PRINTED CIRCUIT INSTRUMENT PANEL). 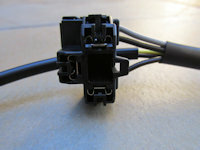 Connects the main harness to the headlight. 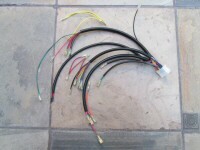 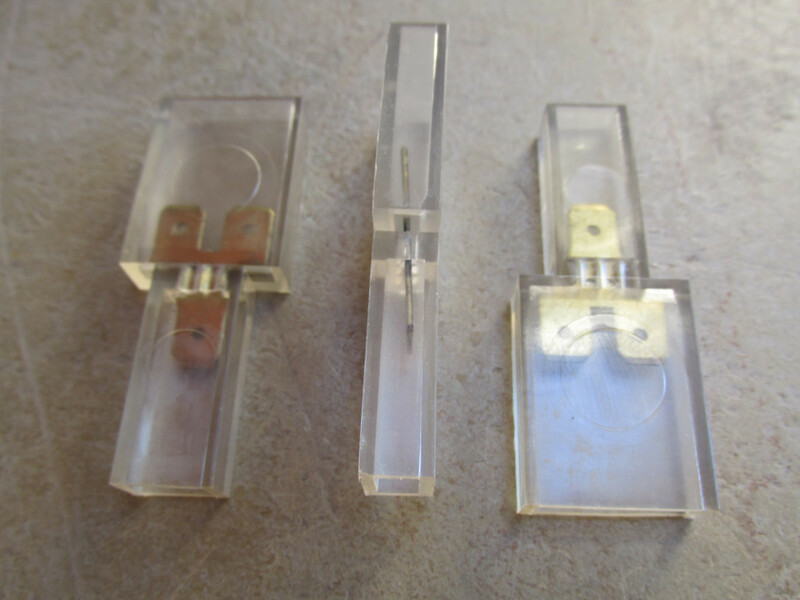 4 terminal connection to the main harness or dash sub-harness. 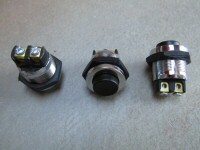 3 terminal connection to the headlight. 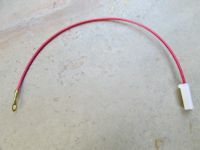 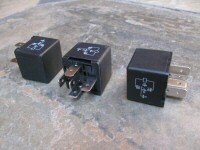 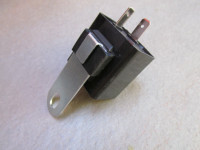 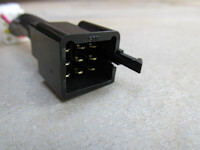 Connects the rectifier to fuse number 5 to bootstrap the charging system. 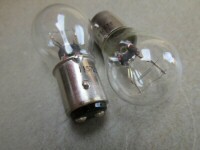 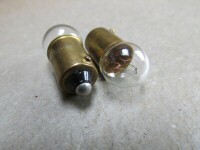 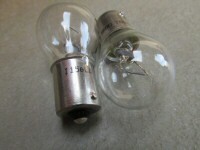 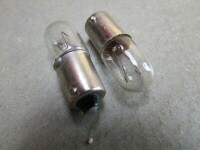 Comes complete with 2 watt, 82 ohm resistor soldered in place (as original). 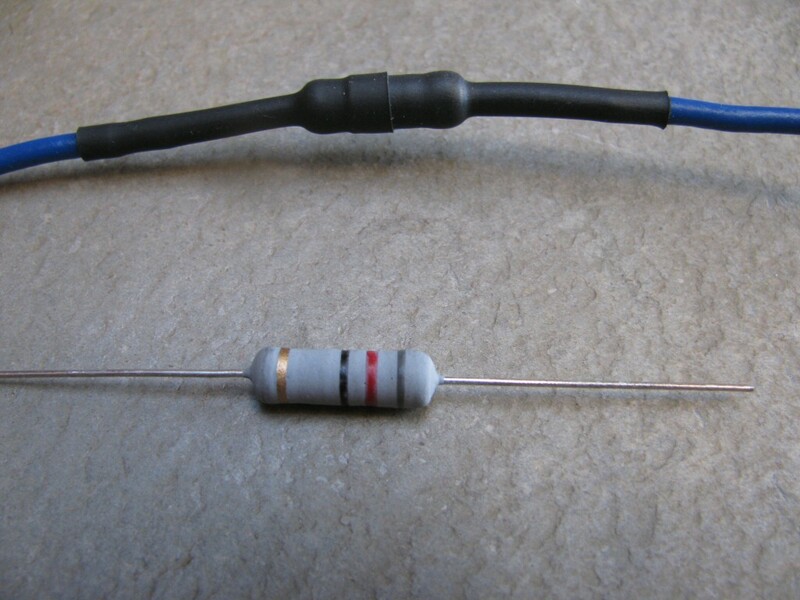 Extra resistor not included. 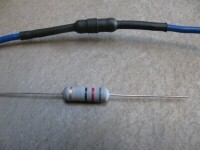 2 watt, 82 ohm resistor (extra not included). 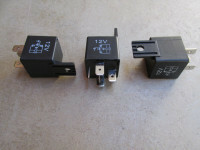 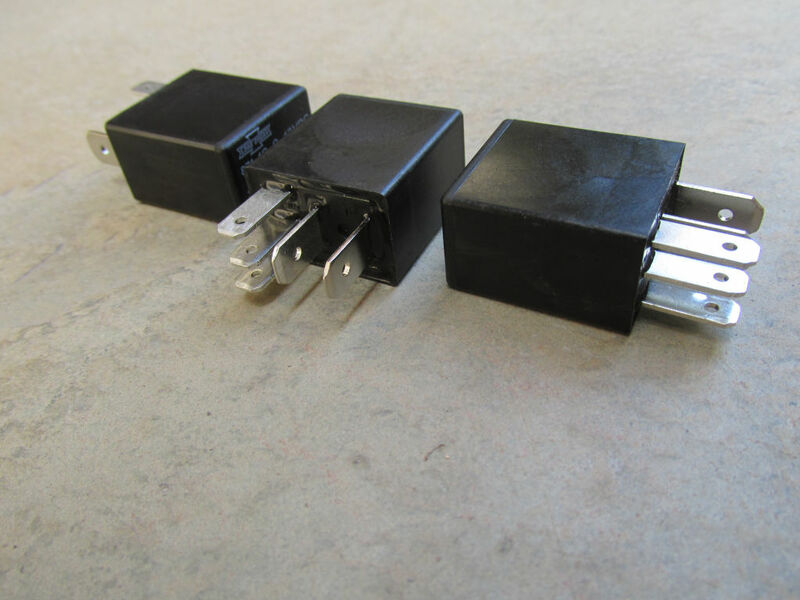 28727200: Rectifier to fuse panel. 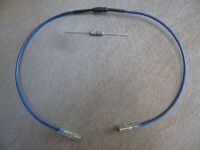 Wires are 640 mm in length. 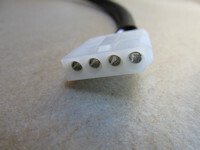 Upon request, the wires may be left separate from the 9 terminal plug - so that the wires may be more easily routed inside to the handlebar. 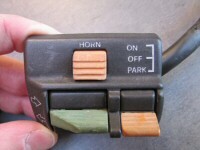 Fits this left handlebar switch (not included). 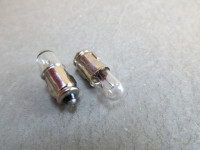 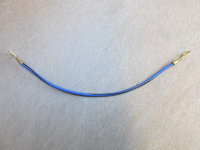 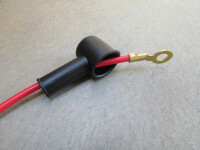 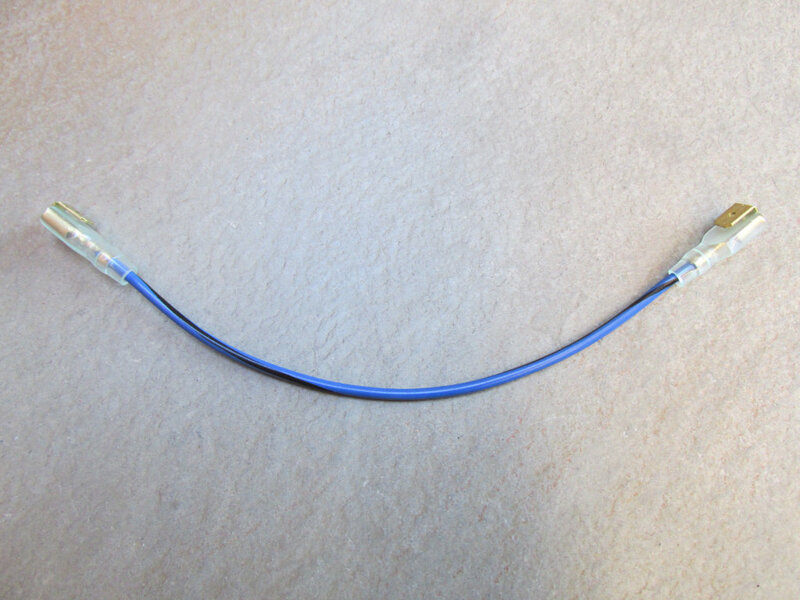 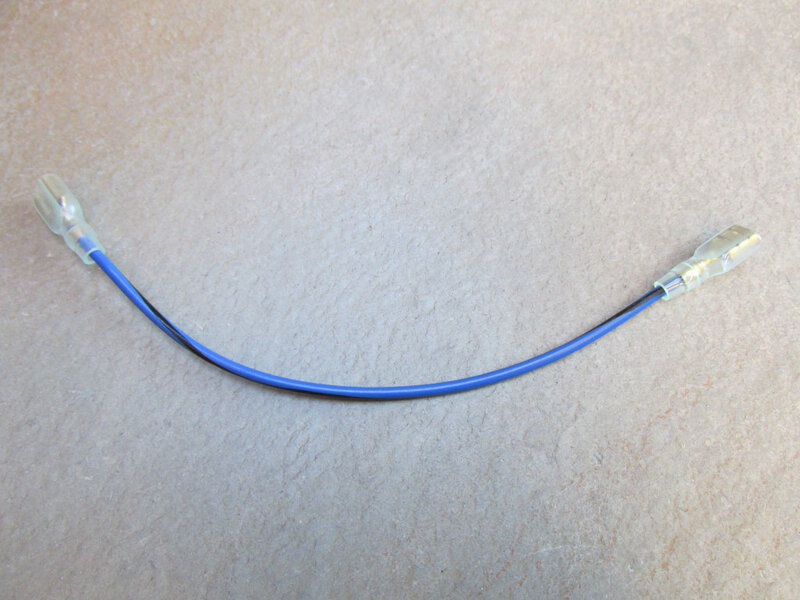 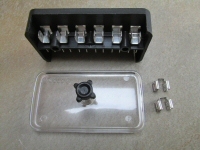 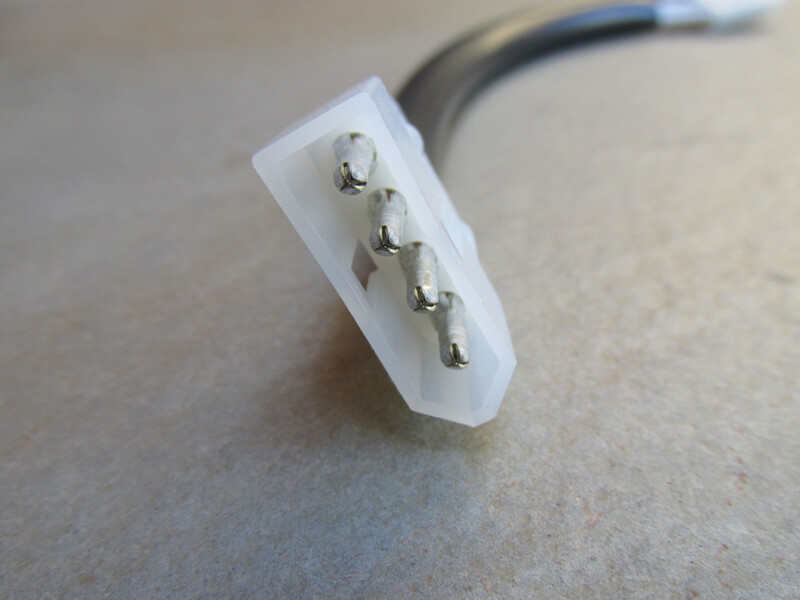 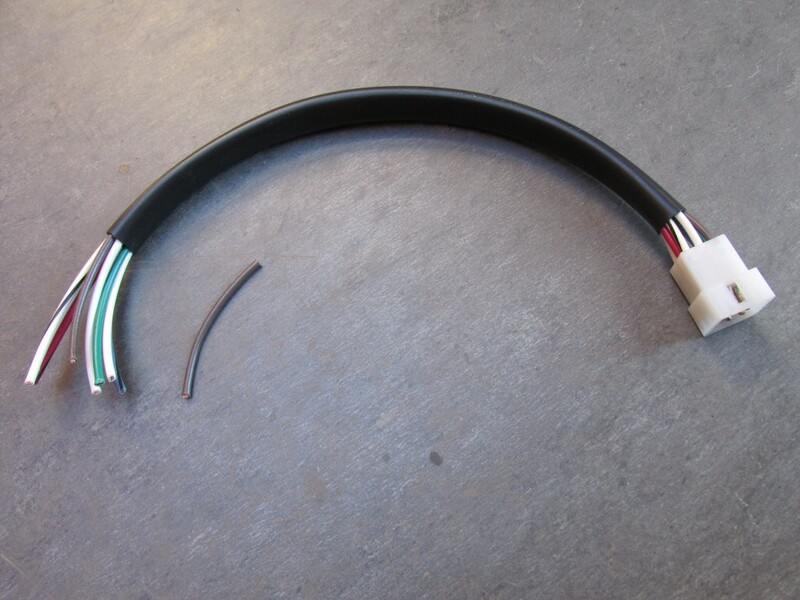 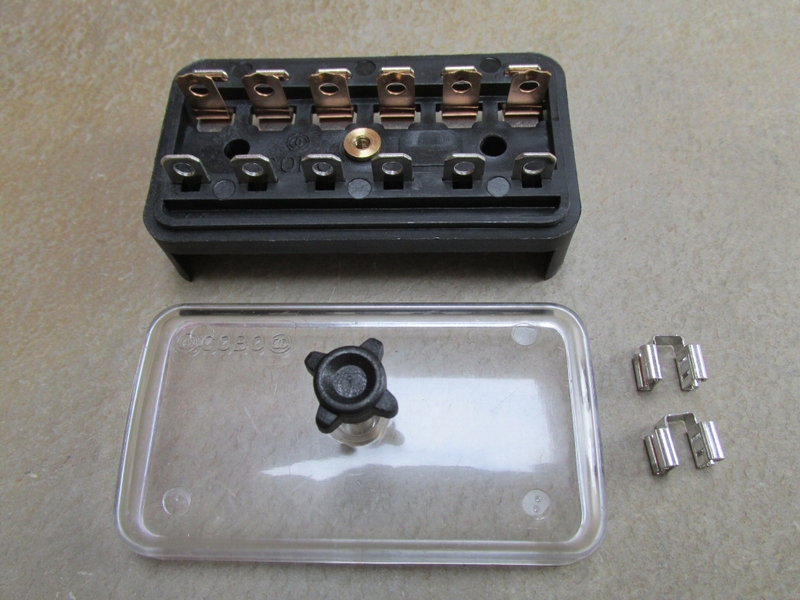 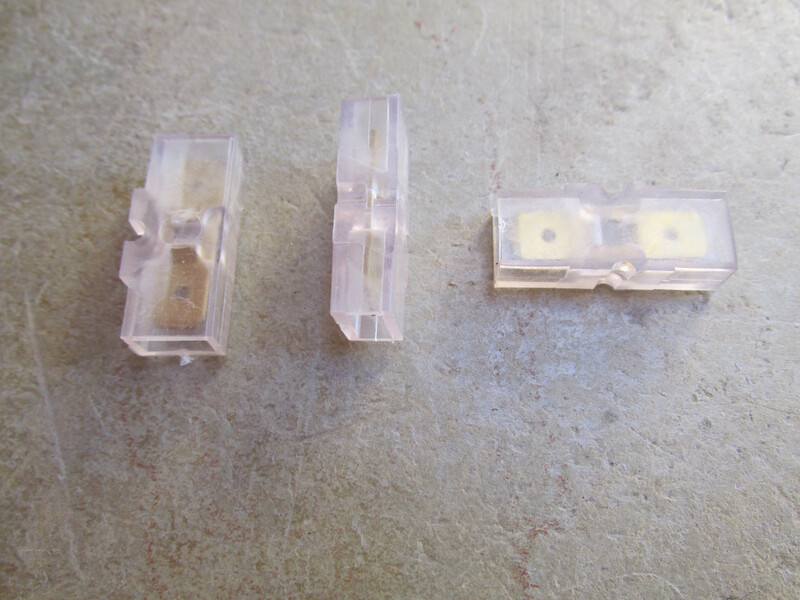 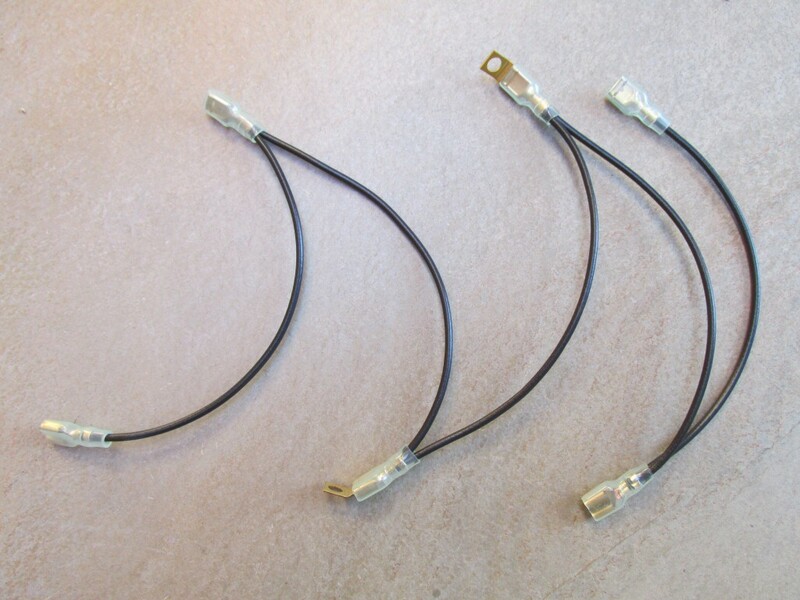 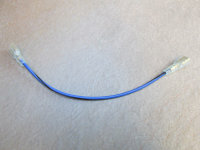 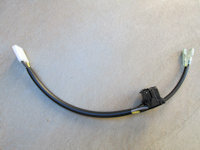 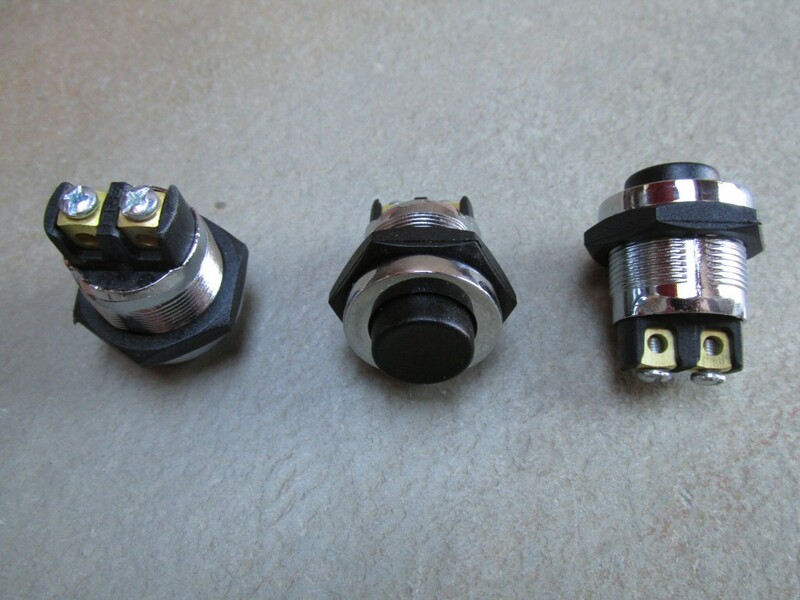 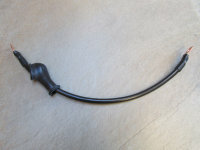 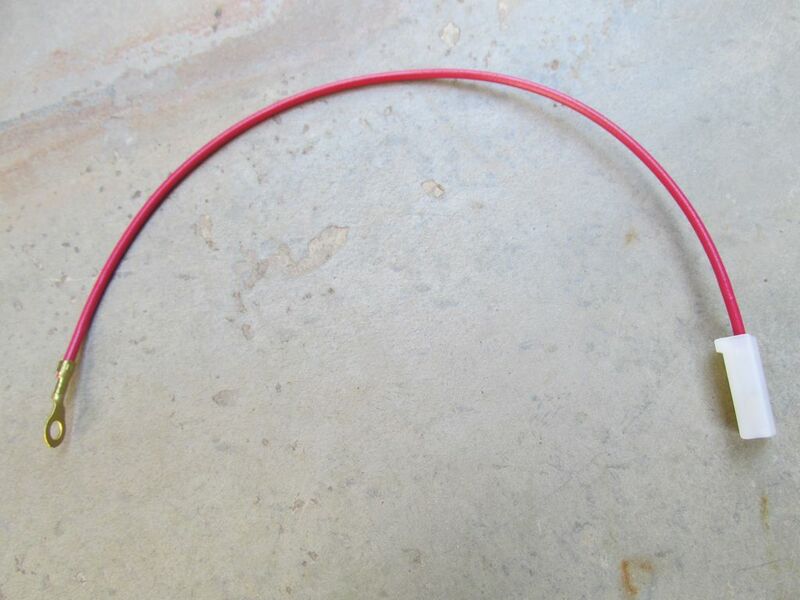 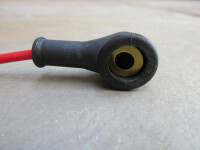 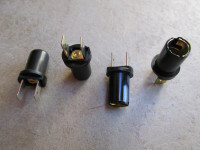 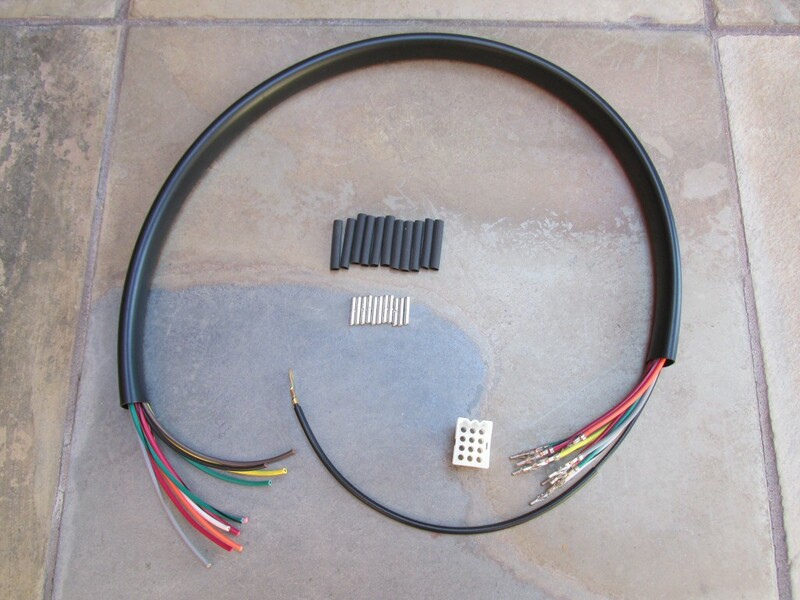 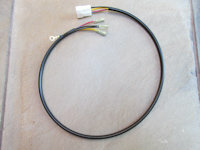 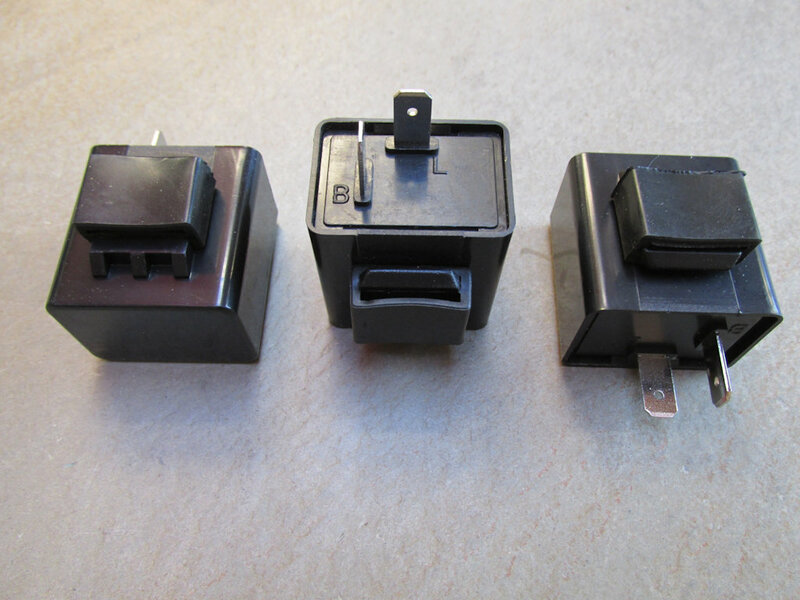 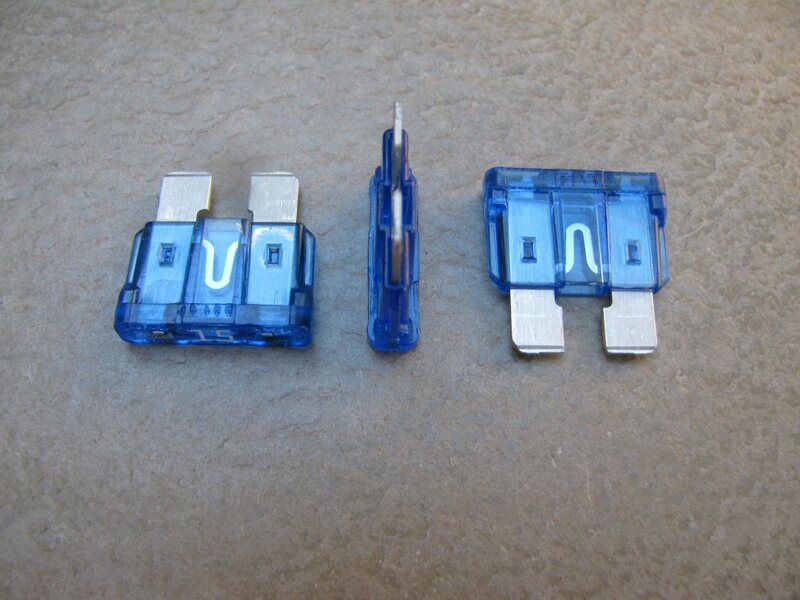 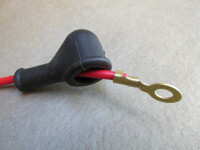 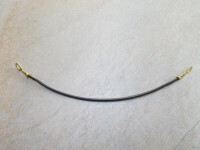 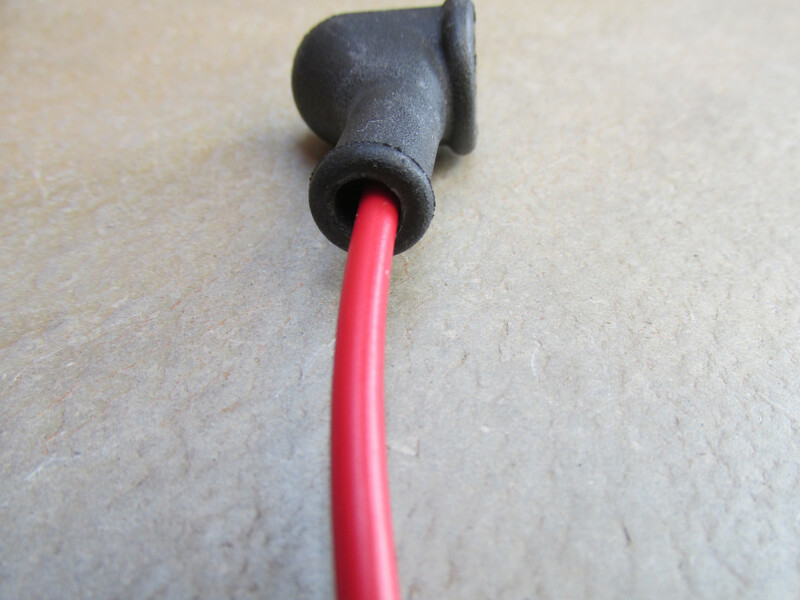 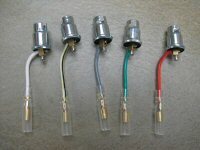 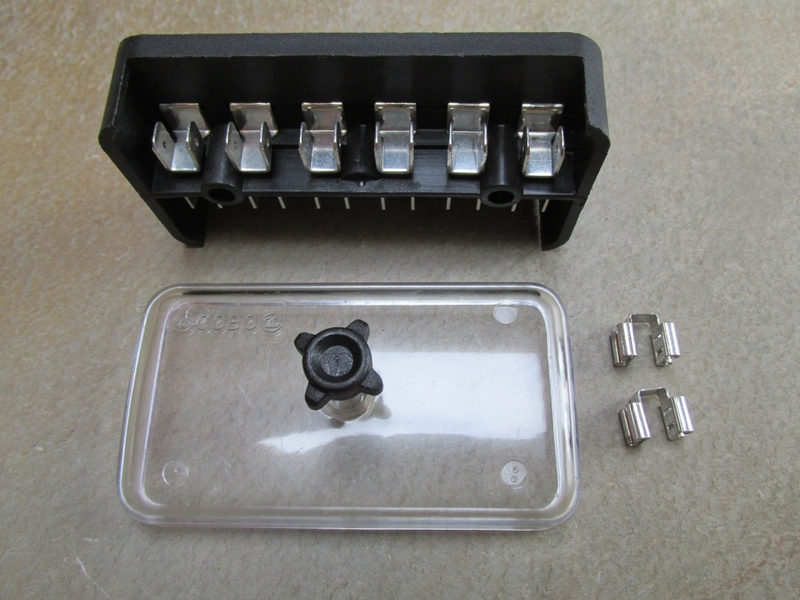 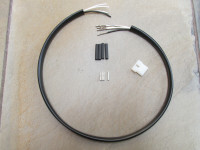 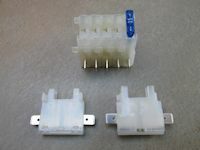 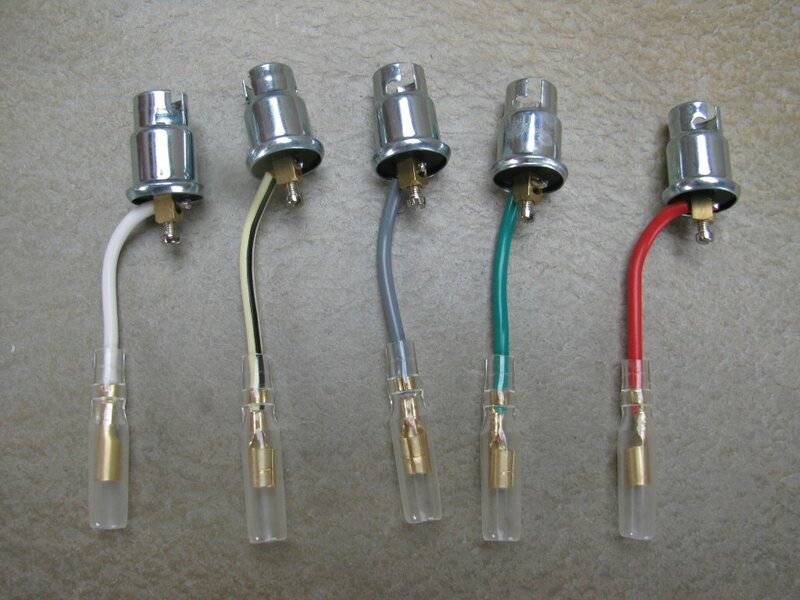 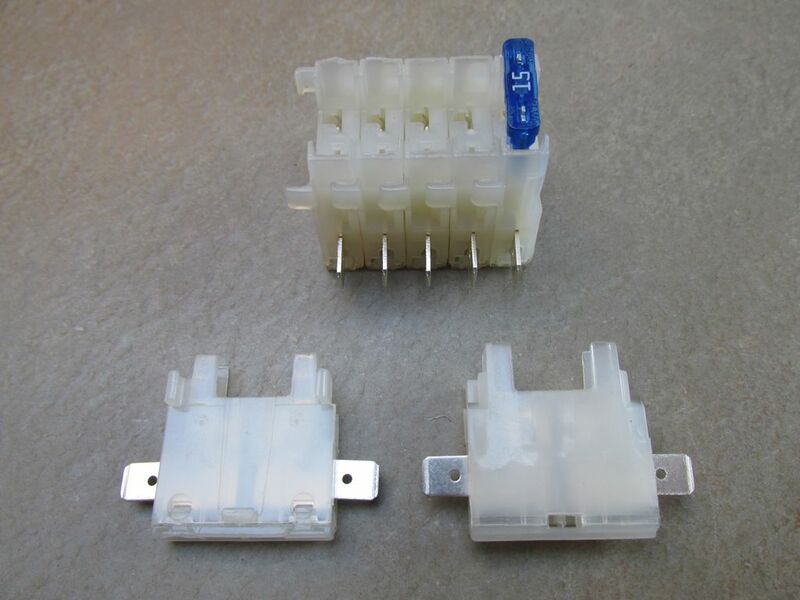 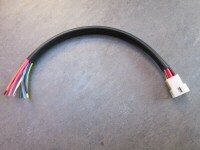 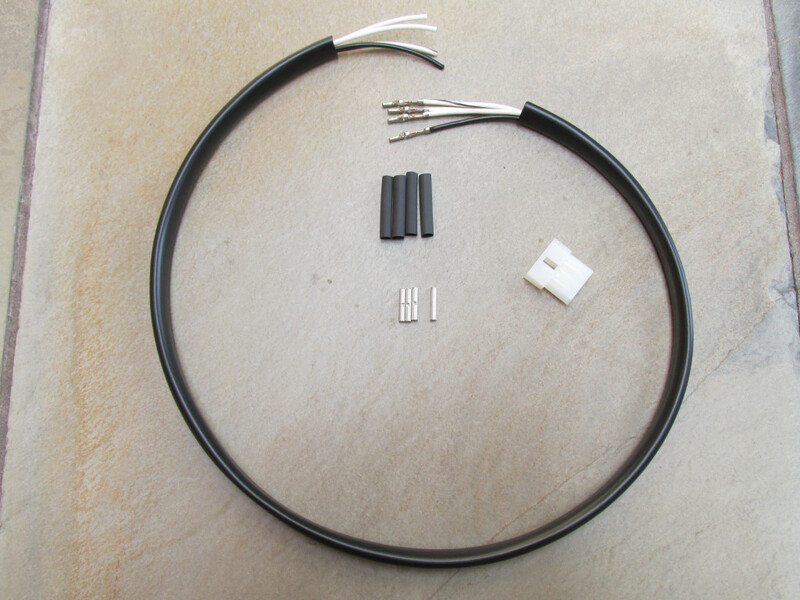 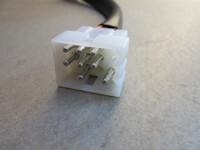 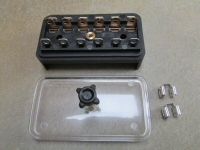 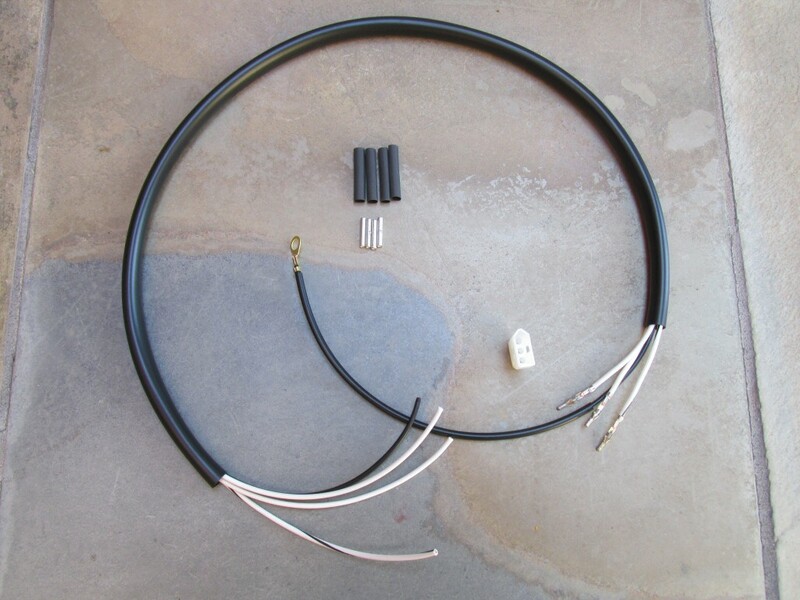 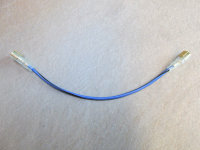 28738040: Replacement wiring for left handlebar switches. 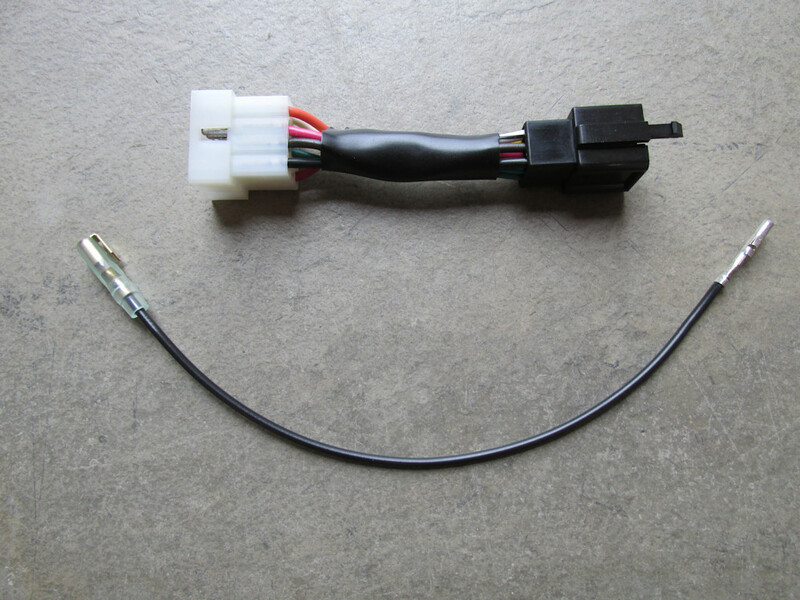 Fits this right handlebar switch (not included). 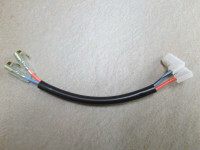 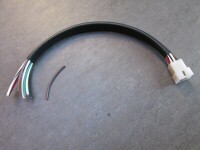 28750340: Replacement wiring for the right handlebar switch.